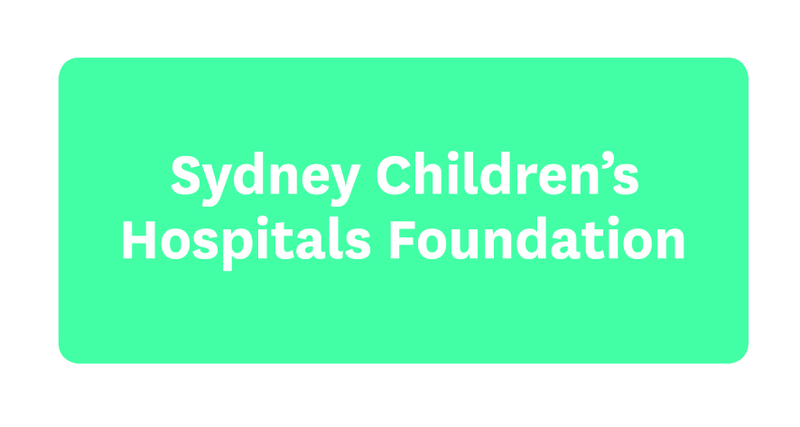 Sydney Children’s Hospital Foundation has today announced the appointment of Susan Wynne as Director of Philanthropy, with effect from Tuesday March 13th. Susan joins the Foundation from Sydney Dance Company, where she has been managing philanthropy and major gift development since September 2014. She began her career in marketing and communications in the corporate sector, and has extensive experience in local government having served as a member of Woollahra Council for the past ten years and Deputy Mayor since September 2015. Susan is also Deputy Chair of the Red Cross Society of Women Leaders and the proud mother of two beautiful girls, Sasha and Chloe. Please join us in welcoming Susan to Sydney Children’s Hospital Foundation.